Why Body Brush? 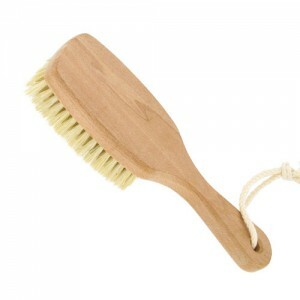 Dry skin brushing is a highly effective way to visibly improve your skin tone and stimulate circulation, kick-starting your metabolism and helping your body detoxify. 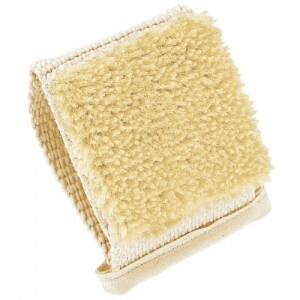 Body brushing removes dead cells from the surface of the skin which encourages new cell regeneration, leaving your skin looking smooth and radiant. Our natural body brushes are made from natural materials us as FSC certified beech wood or bamboo and have either natural hair bristles or sisal bristles (which are suitable for vegans).